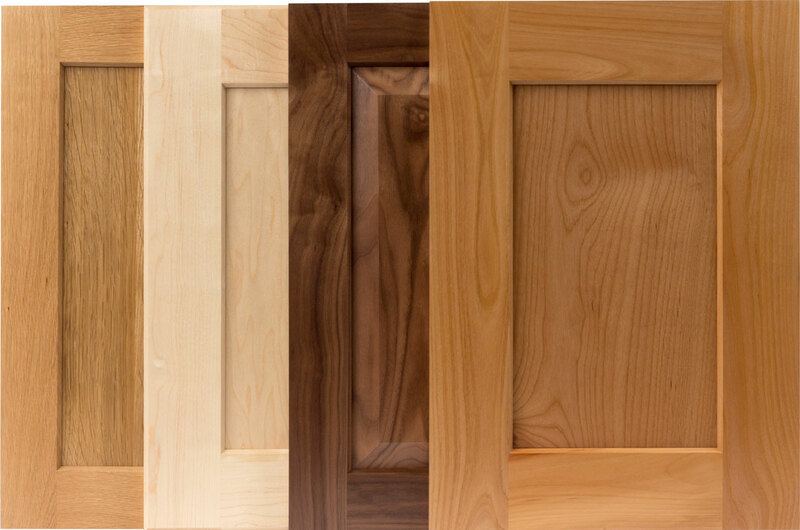 We’ve worked with a lot of people over the years and we’ve come to realize people’s cabinet door taste reveals a lot about them. 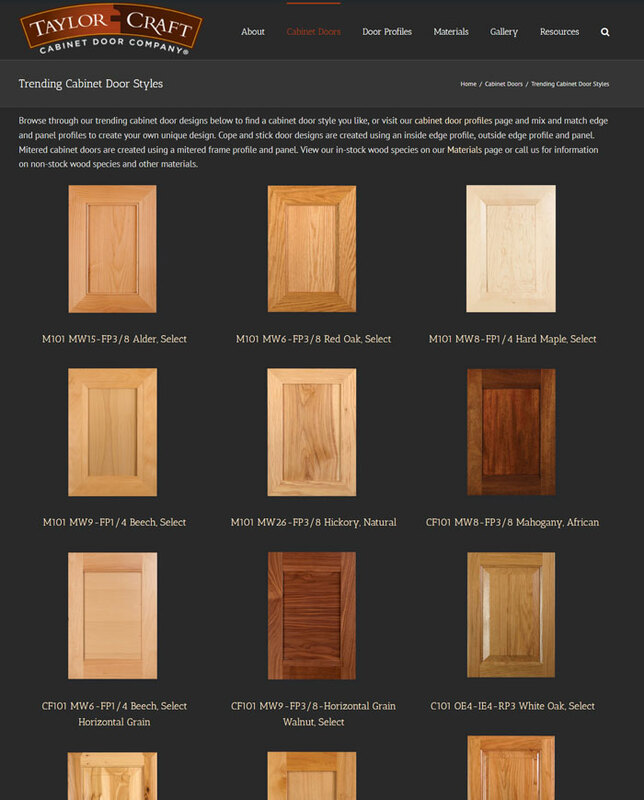 We’re using our years of knowledge to create TaylorCraft Cabinet Door style recommendations based on your Spotify Playlist. Enjoy! Indie Workout (The Strokes, The Killers, Foster the People) These are not the top trending items but they’re catchy, positive and timeless. 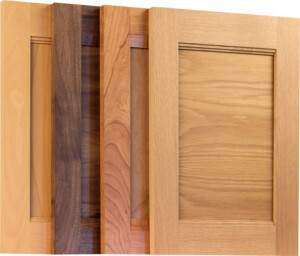 For this group we recommend doors in our “shake up your shaker” shaker alternative door styles. EDM (Electronic Dance Music) These doors we recommend for this group don’t have nooks or crannies to catch the dust your dance shoes are kicking up and they reflect the laser lights very nicely. 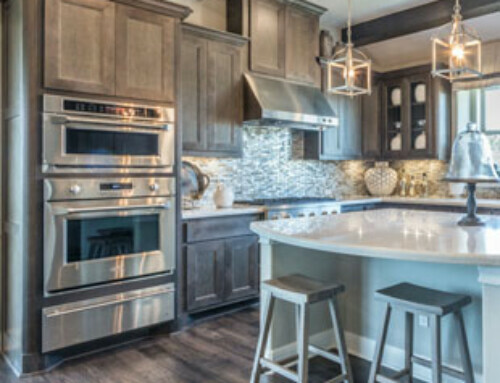 These styles are contemporary and modern all the way. 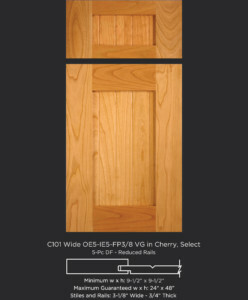 Veneer Edgebanded and radius veneer edgebanded doors are our recommendation. Top 40 These are what’s trending across all genres now. 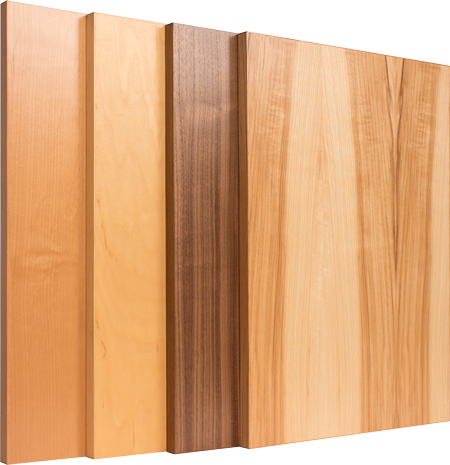 Any of our Trending Cabinet Door Styles are a great fit. Original Outlaws (Willie Nelson, Merle Haggard, Kris Kristofferson – need we say more?) These guys are not mainstream but they command respect and will always have a loyal following. 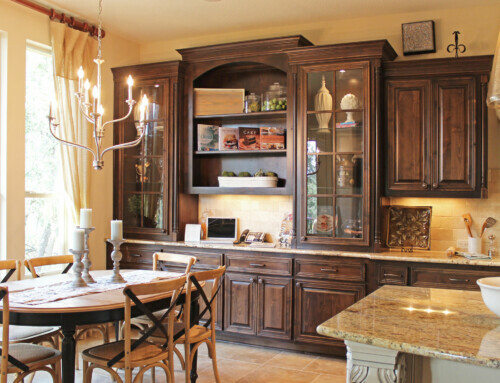 Check out our Combination Frame cabinet doors. Family Roadtrip (Banners, Chainsmokers, Ingrid Michaelson, Pentatonix, Walk the Moon) These are fun styles that just about everyone likes, regardless of generation. 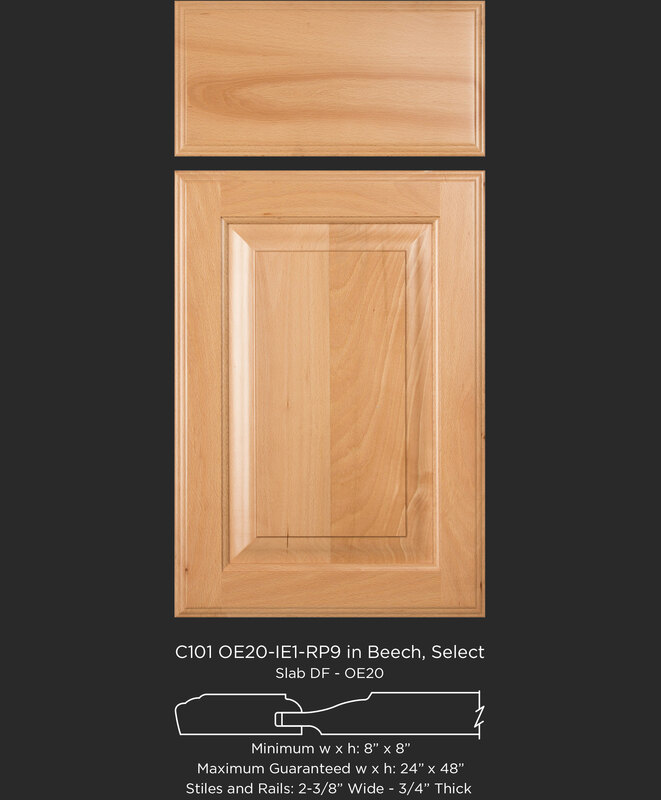 For these we recommend shaker style door in maple, raised panel door in white oak or MW15 flat panel. 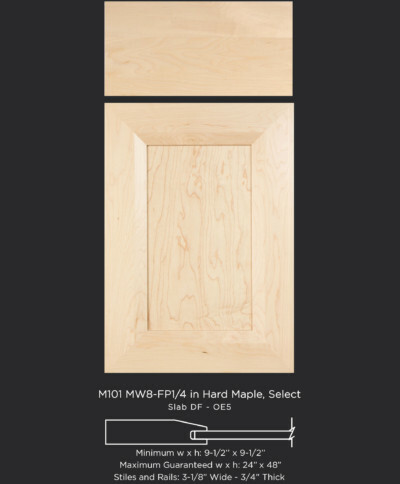 Bass Drops (Liron, Galantis, Vigiland, Afrojack, Vanze – If you just wondered whether these are another language you are not alone) If this is right up your alley, turn up the BASS and check out our MW6, FP3/8 and MW8 FP1/4 profile door styles – these acoustically perfected doors pick up the low beat and send it right back to you. BOOM! Future Beats (Alphextwin, Cylob, Sinjin Hawk) These are futuristic and experimental. 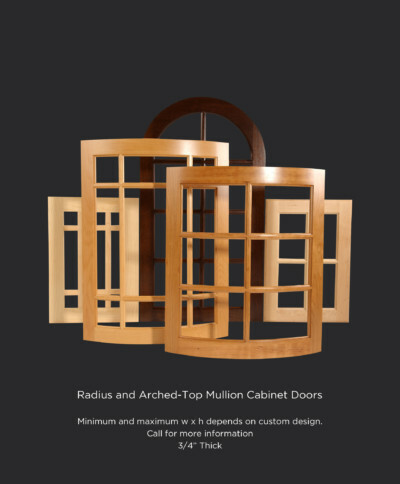 Check out our Mullion cabinet doors that let you see right through to the future. Ok we know this is a stretch but if it’s experimental that means we haven’t released it yet so you’ll just have to wait. Pop All Day (Calvin Harris, Lennon Stella, Imagine Dragons) This is what’s hot now in pop. 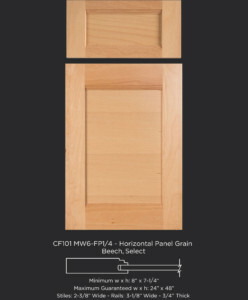 For this genre we’d recommend a bright, cheerful, on-trend horizontal grain, combination frame beech, cope and stick maple, or wide frame alder cabinet door. Best Hip Hop (Post Malone, DJ Khalid, Kendrick Lamar, Drake) NSFW playlist but these beats are pretty catchy (minus all the expletives). They’re modern, edgy and sometimes a little dark in the lyric department. 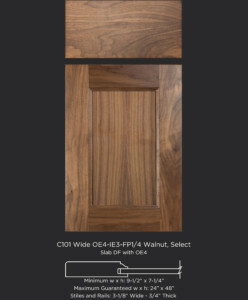 For this list we recommend our walnut C101, OE4, IE3 FP1/4 or CF101 MW9 FP1/4 door in walnut with horizontal panel grain. Alt Country (Blackberry Smoke, Chris Stapleton, Sturgill Simpson) These are more salt of the earth, gritty, not so mainstream but absolute PERFECTION for people who appreciate great music. 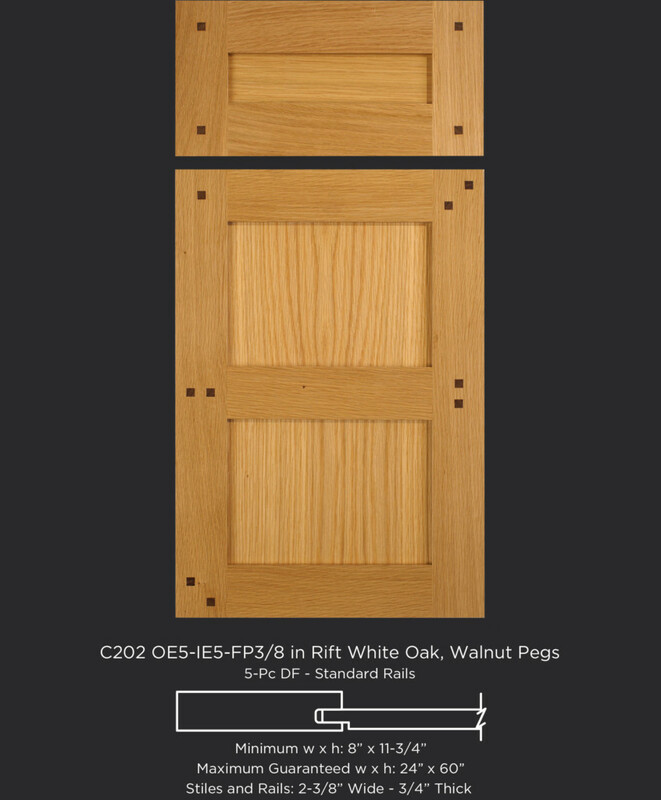 For these we’d recommend our 3-1/8” frame, 3/8” panel, classic shaker door style in something strong and rugged like rift white oak, knotty hickory or a mitered red oak door. Hot Country (Florida Georgia Line, Jason Aldean, Eric Church, Hunter Hayes) If you know and love listening to these artists, this list is for you. These are the blue jean, dirt road, Friday Night, cricket by the creek, football game, tailgate standards. 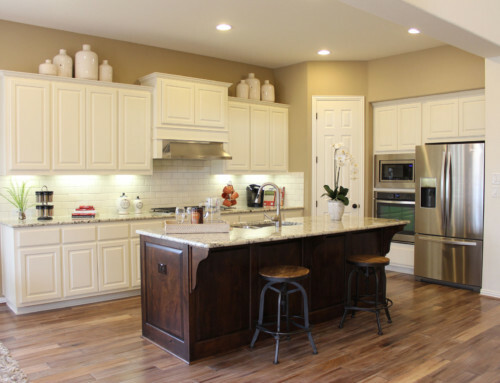 For this group, the perfect door is a classic raised panel beech, or raised panel knotty cherry or flat panel, white oak cabinet door with walnut pegs. 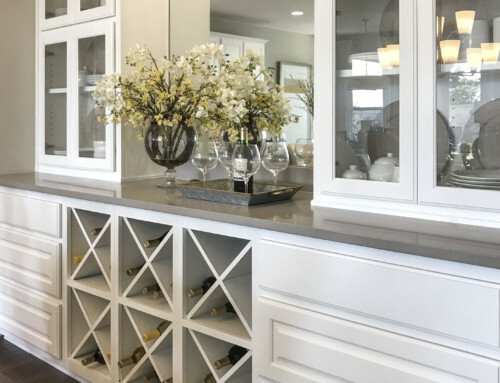 If you don’t see a playlist you’d like here, let us know, and we’d be happy to recommend one along with a cabinet door style that goes well with your music.